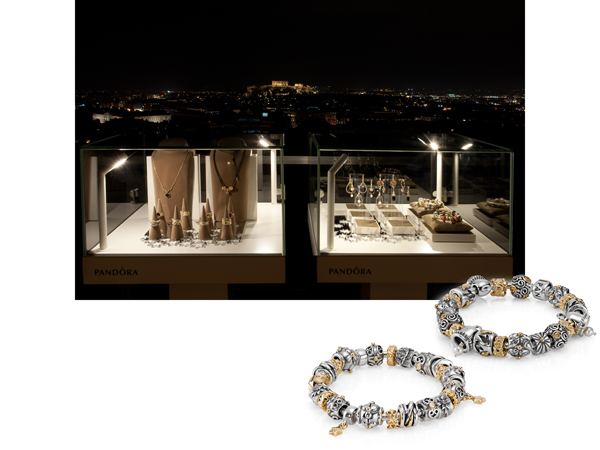 Last Wednesday, the jewelry company Pandora Hellas welcomed the fashion world to celebrate 10 years of Pandora charm bracelet in the global market. This bracelet is unique because you put the items of your own memories, your own special moments. So as unique as you are, your bracelet will be too. 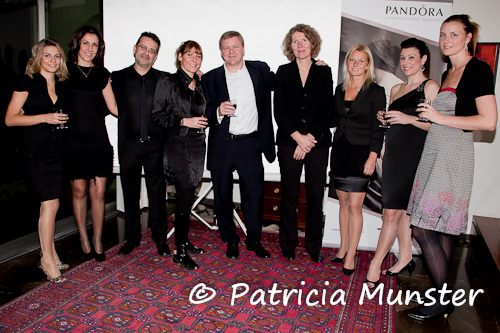 Editors and stylists of fashion magazines, attended the home of Danish Ambassador, Tom Norring, to celebrate and learn about Pandora, their jewelry and especially the bracelet. Enjoying the view of the Acropolis, the excellent food, the Christmas decorations and a pianist playing at the background..
Each visitor was asked to write in the book of Pandora, a custom I like very much! And what will be an anniversary without a birthday cake and candle..
﻿Thanks to the team of Pandora and the Danish embassy for the lovely evening! Like to meet the designers behind JulyTwo? Who is the guide dog (o tyflosourtis) ?